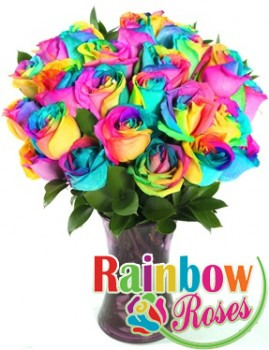 ONE DOZEN RAINBOW ROSES !! 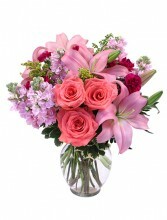 One Dozen Truly Unique and Rare Rainbow Roses Arranged in Glass Vase with Fillers and a Chocolate Surprise!! FREE CHOCOLATE OR BALLOON ! 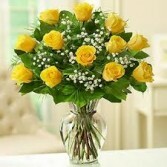 1 Dozen Beautiful Long Stem Yellow Roses Arranged in Vase with Fillers. 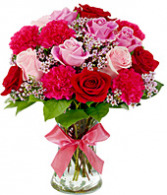 *Free Chocolate or Balloon with this Product!